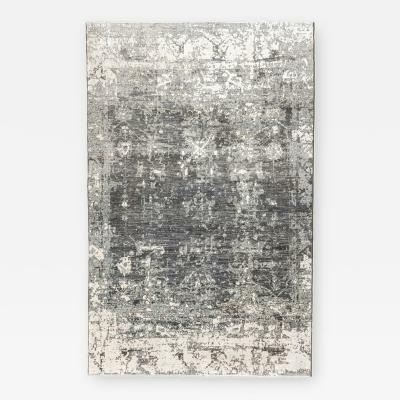 Zigler is an antique and contemporary rug company founded in 1986 in Madrid. 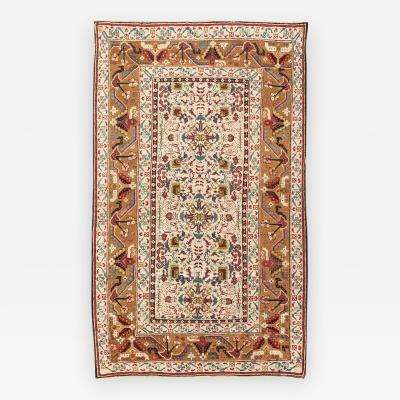 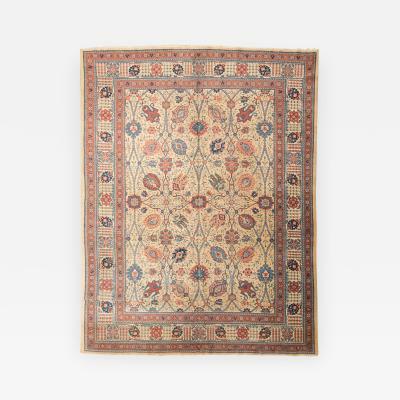 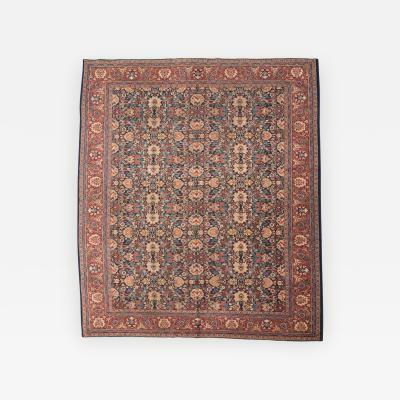 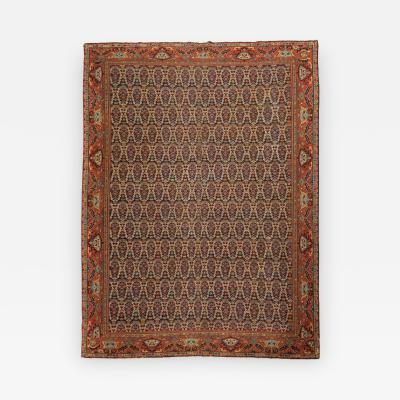 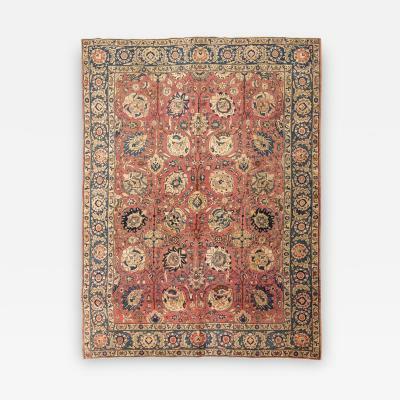 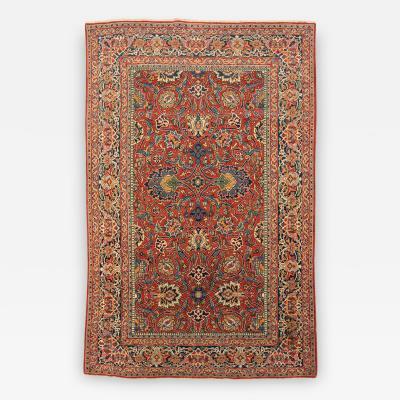 In it you can find one of the largest collections of antique rugs in Europe. 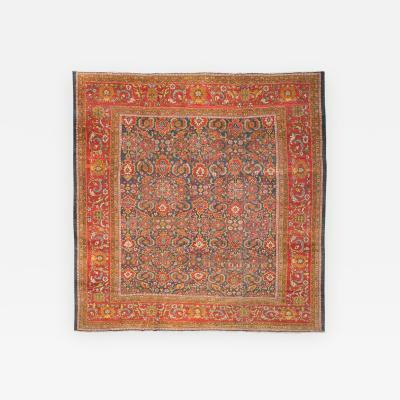 Each of his pieces reveals the art of the nomadic tribes and the artisans of Persia with a long tradition. 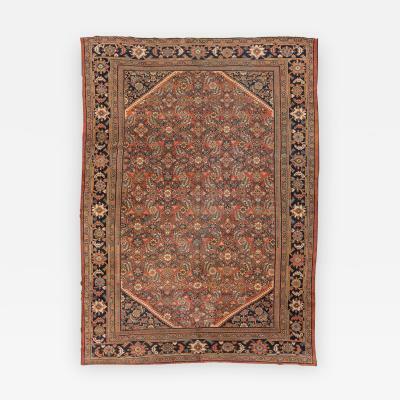 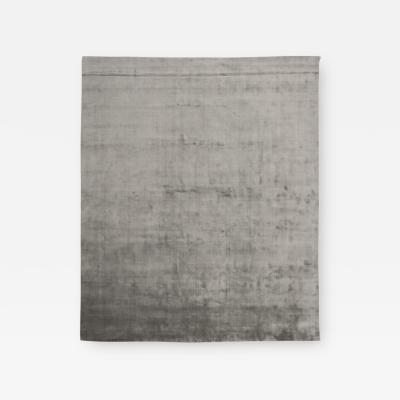 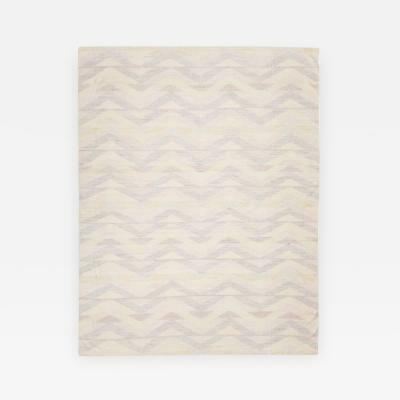 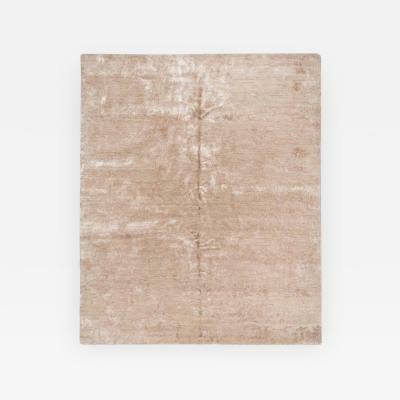 In addition, you can find rugs from very different backgrounds. 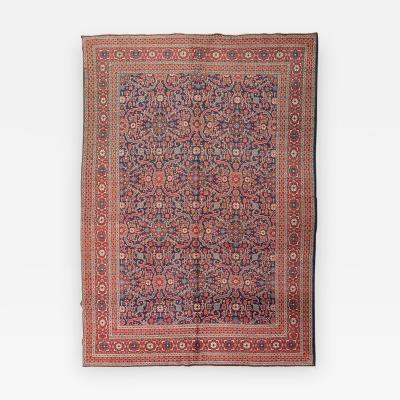 The natural dyes and the different techniques used by the region make up unique and exclusive items in the world of textile art. 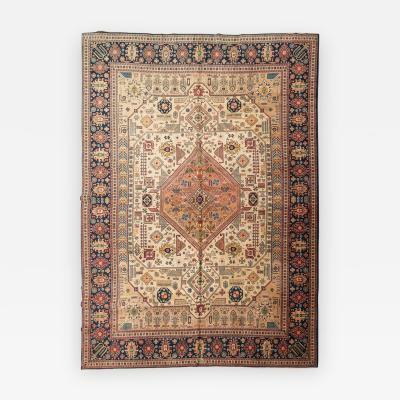 The company is highly specialized in contemporary rugs, modern flatweaves and original patchworks made manually in silk, wool and cotton. 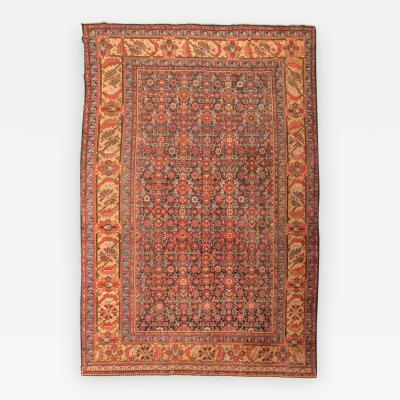 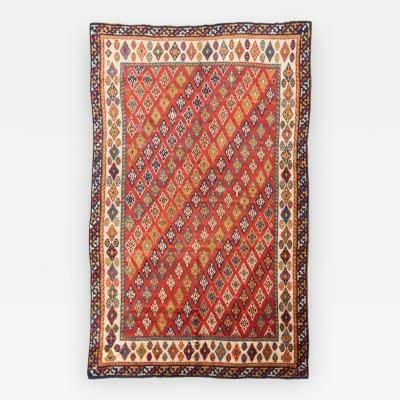 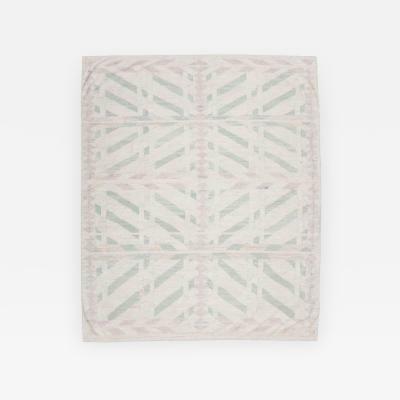 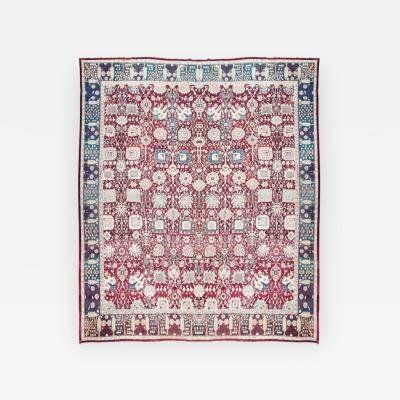 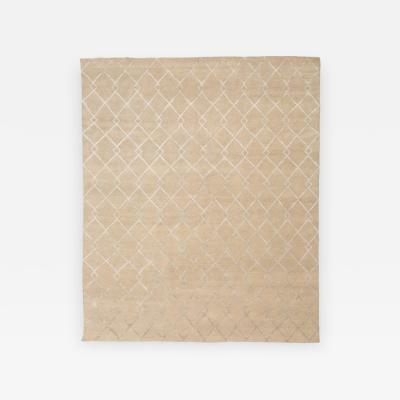 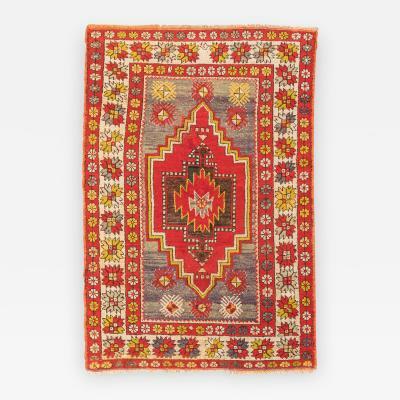 Among its products are original rugs of abstract, geometric, tribal and ethnic style. 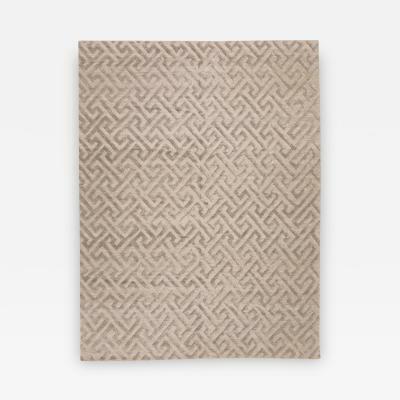 Zigler accepts custom carpet orders and is a specialist in personal advice for choosing rugs. 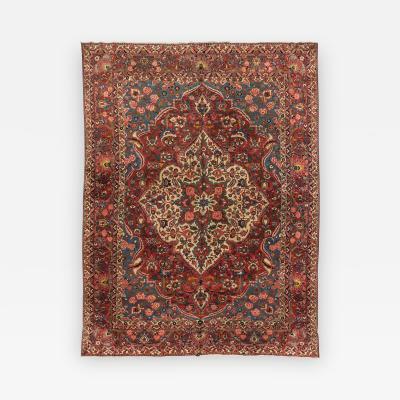 Its secure online sales process and international shipping experience make the purchase process as direct and fast as possible. 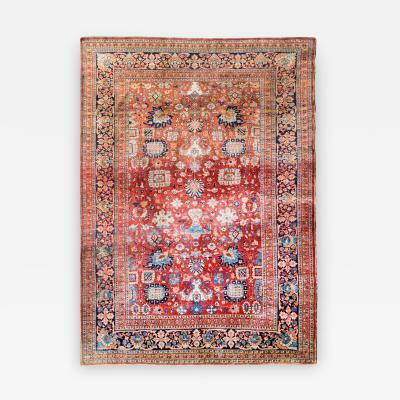 Zigler.es hosts multimedia materials such as videos or photos allowing your articles to be appreciated in their fullness.